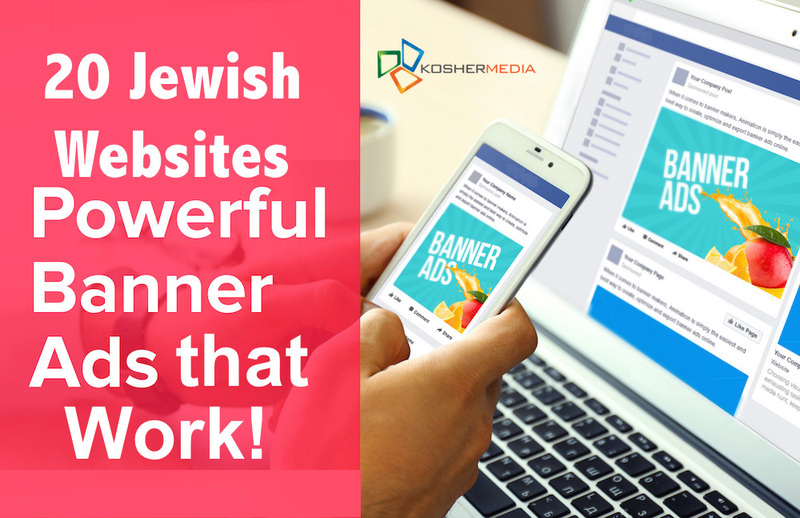 Walk through the Parsha: $10 Day Banners on 20 Jewish Websites.... Plus FREE Email Blast! 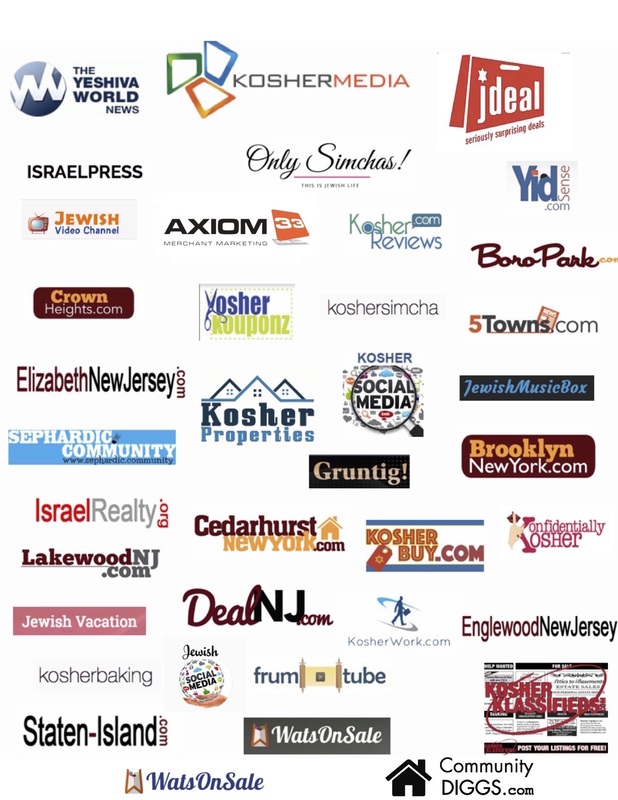 $10 Day Banners on 20 Jewish Websites.... Plus FREE Email Blast! TO 10,000 JEWISH AUDIENCE MEMBERS!